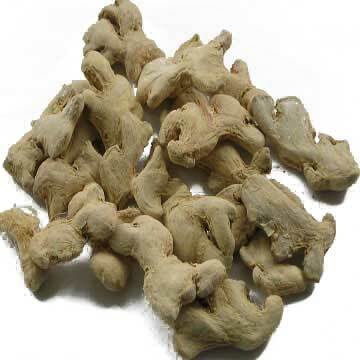 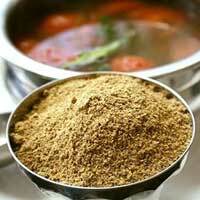 Naren Outsourcing Info Trading & Solutions offers a wide range of Spices that is hand-picked and processed in our units. 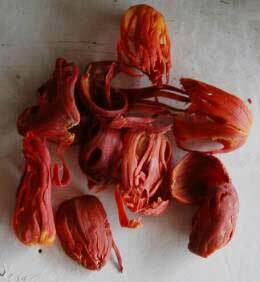 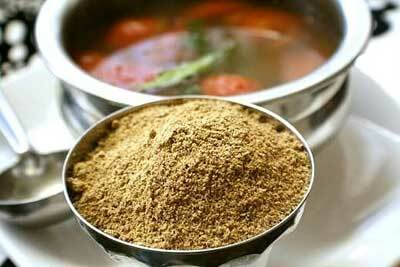 These Spices are widely consumed across the globe and used as a taste enhancer. 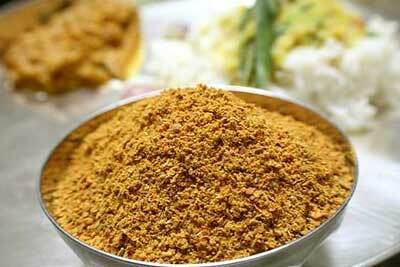 We use latest machines for the processing of spices and make sure their taste and aroma remain intact. Our quality controllers stringently check the spices at different levels of production process and ensure quality is maintained throughout. 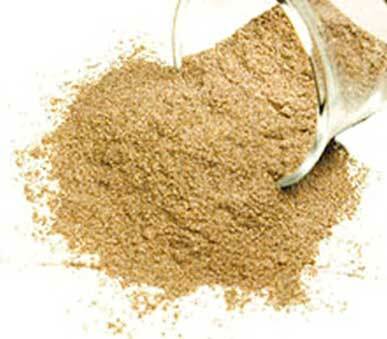 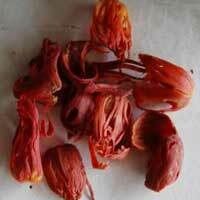 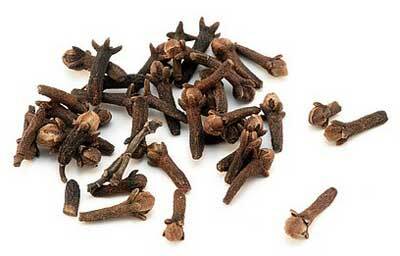 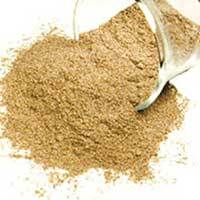 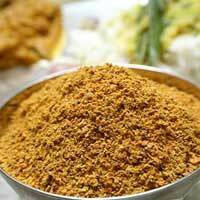 Avail Spices in proper packaging in order to maintain their taste and shelf-life. 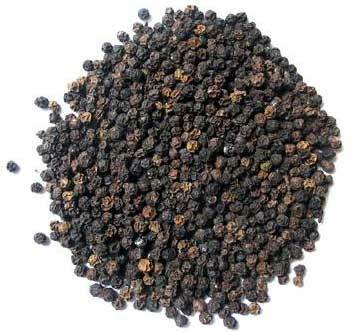 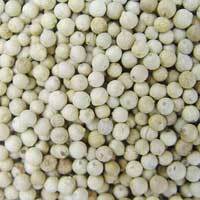 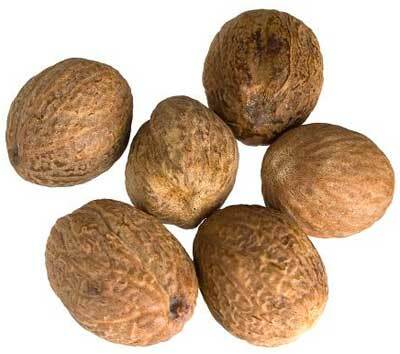 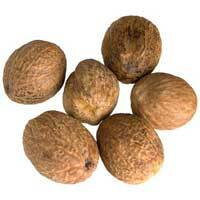 We bring forth White Pepper Seeds, which are hygienically processed in our units using latest machines. 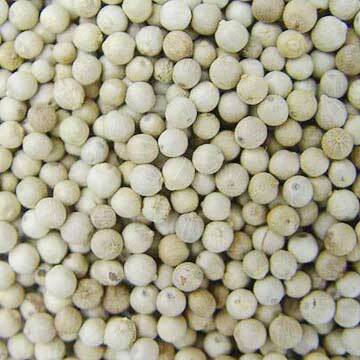 Our White Pepper Seeds are properly packed using quality materials in order to keep their freshness and aroma intact. 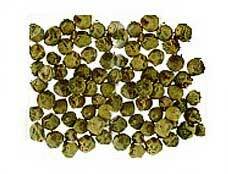 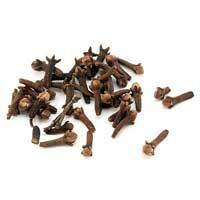 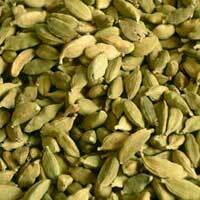 We are listed as a prominent Manufacturer and Supplier of high grade quality Green Cardamom from India. 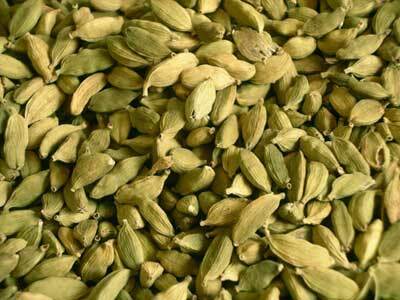 Our Green Cardamom is appreciated for its pleasing taste and rich aroma. 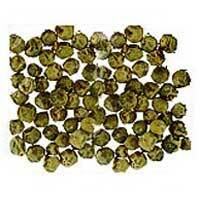 Moreover, we pack Green Cardamom in proper packaging in order retain its freshness and aroma.